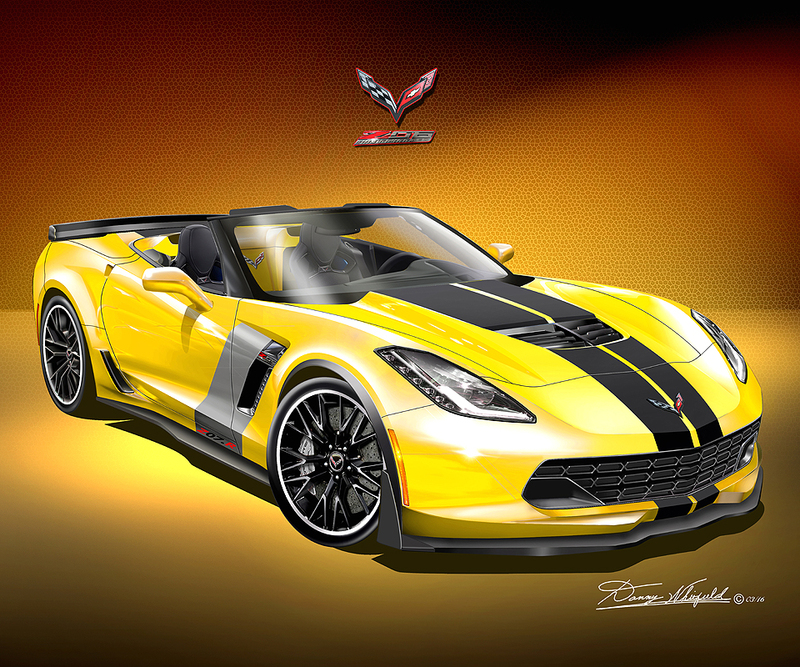 This entry was posted in Car Art - Automotive Art of Danny Whitfield and tagged amazing cars, automotive art, automotive transportation, Danny Whitfield, Ford Mustang, muscle car, poster, print, Raceway Ford. 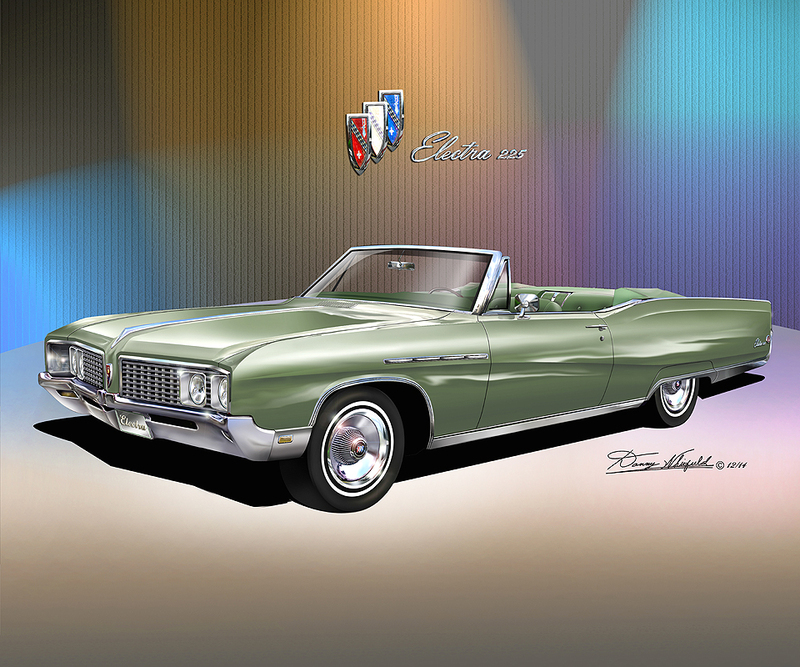 This entry was posted in Car Art - Automotive Art of Danny Whitfield and tagged amazing cars, artwork, automotive transportation, Autos, Buick Electra 225, Danny Whitfield, framed art, General Motors, muscle car, poster, print. 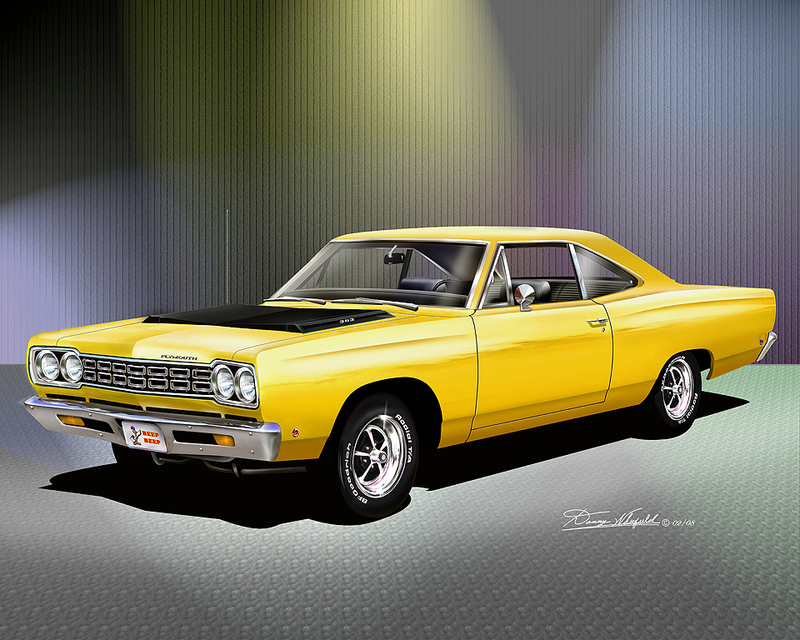 This entry was posted in Car Art - Automotive Art of Danny Whitfield and tagged amazing cars, automotive transportation, Autos, canvas, classic car, Danny Whitfield, deco, fine art, muscle car, Plymouth roadrunner, poster, print. 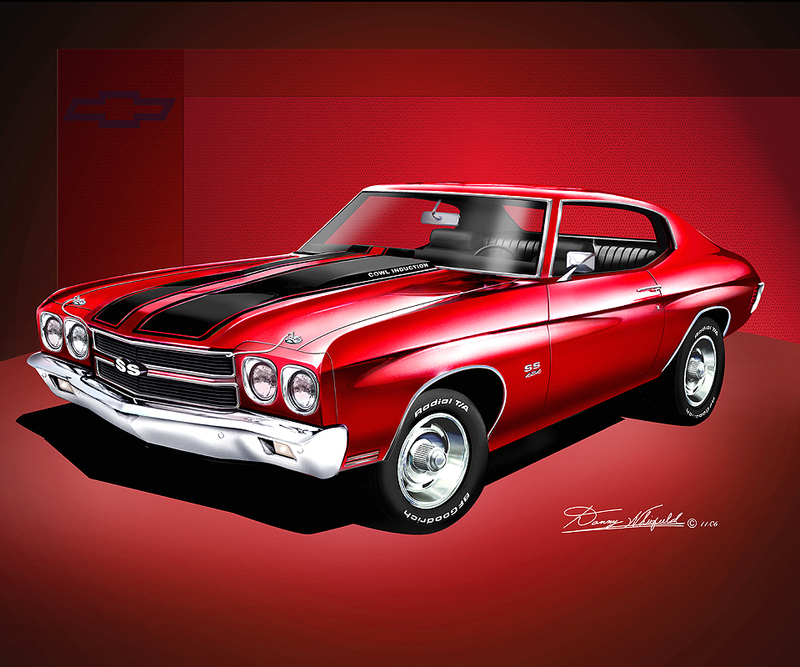 This entry was posted in Car Art - Automotive Art of Danny Whitfield and tagged amazing cars, artwork, automotive transportation, Chevrolet Chevelle ss, Danny Whitfield, muscle car, poster, print. 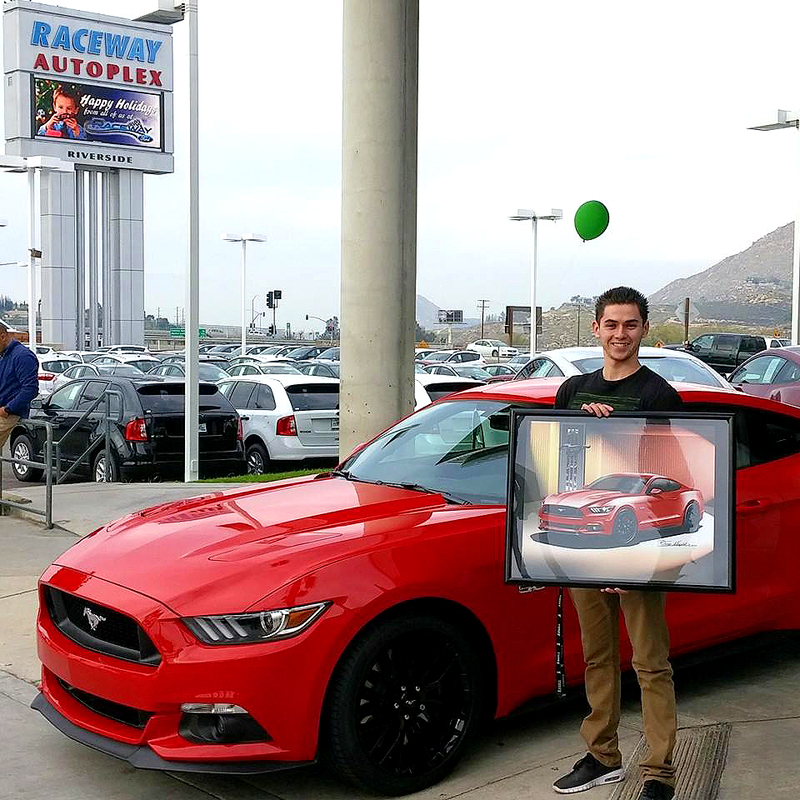 2015 Mustang – Its said a picture is worth a thousand words! 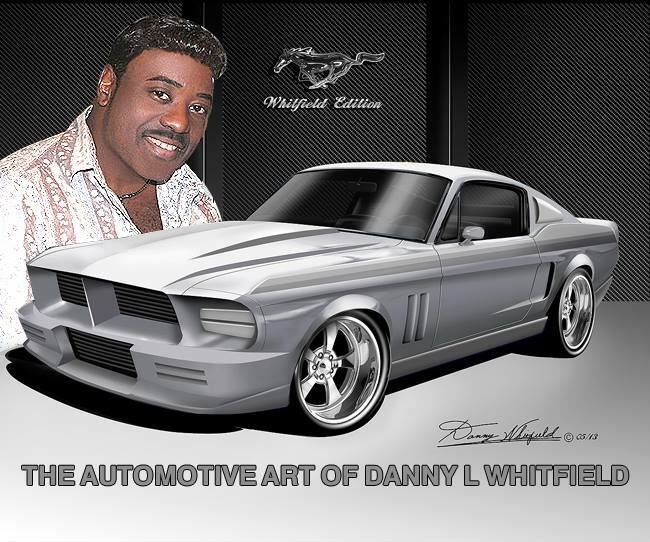 This entry was posted in Car Art - Automotive Art of Danny Whitfield and tagged 2015 Ford Mustang, amazing cars, automotive art, automotive transportation, Autos, canvas, contemporary paintings, cool cars, Danny Whitfield, deco, Excotic, fine art, muscle car, poster, print.